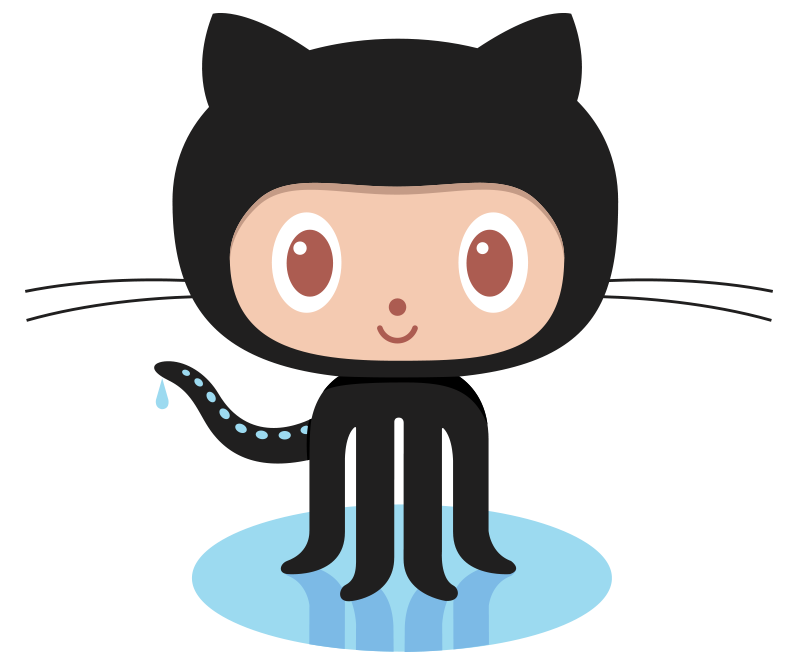 I’m delighted to announce that Github is coming on board as a Season Two (July-December 2014) sponsor. 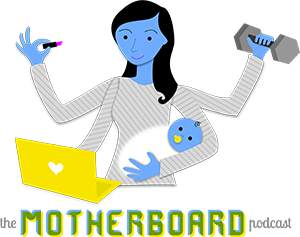 That’s right, I’m already working to ensure that we can continue telling the stories of moms in tech beyond the Kickstarted episodes. And Github is right there with us. Also, how endearing it is that the closing greeting in their email was “Githugs”? We heart you, Octocat!